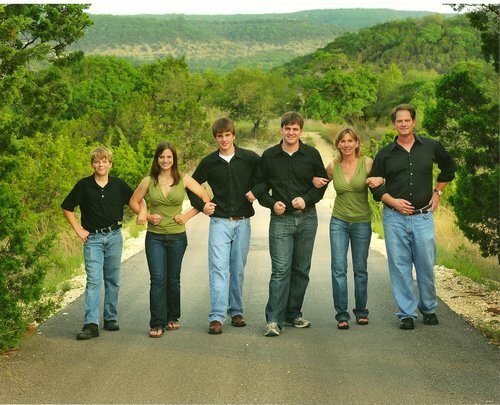 Tierra Prometida Alpaca Ranch is an alpaca farm located in Fischer, Texas owned by Rhonda and Kern Deschner. We are almost done having our 2018 crop of cria and are excited to show them to you. If you want to come for a visit, please call in advance to make sure we are there. 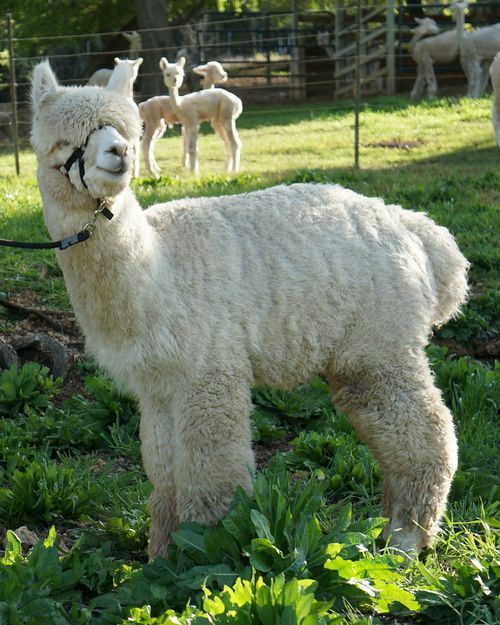 We will be glad to answer your questions about alpacas, introduce you to our cria, and let you visit our farm store. Tierra Prometida Alpaca Ranch is located about 15 miles west of San Marcos, TX on Ranch Road 32 between Austin and San Antonio. 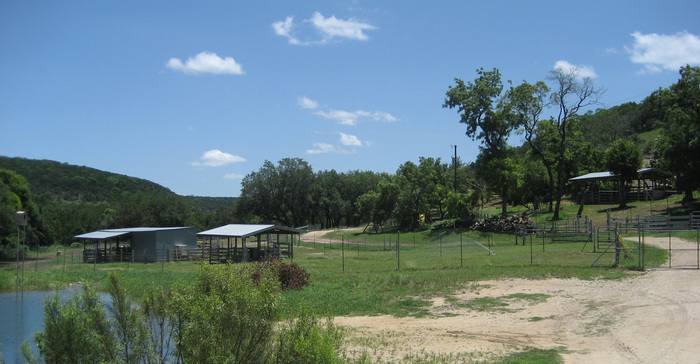 The ranch is situated on a winding, scenic ridge known locally as The Devil's Backbone. Tierra Prometida is Spanish for "Promised Land" and the property is a haven for a rich variety of trees and birds. Our mission at Tierra Prometida has always been to develop an exceptional herd of pedigreed alpacas that exhibit elite characteristics in conformation, fiber quality, and temperament using the most objective scientific tools that we currently have available--EPD's and Skin Biopsies. We are continually trying to improve the quality of our herd and believe in continued, lifelong learning. We enjoy showing our alpacas on a nationally competitive level because it is a measuring stick for objectively assessing our breeding program and whether we are meeting our goals. If we haven't met you yet, please come by and introduce yourself at one of the shows. 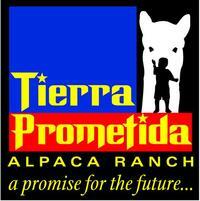 Tierra Prometida is the oldest and most experienced alpaca ranch in the Texas Hill Country. We have learned to deal with the challenges (e.g. the heat) and the blessings (e.g. the mild winters) of this particular environment and enjoy sharing our experience and knowledge of alpacas with new breeders. Most of our EPD's are public. These may be useful to you as you try to objectively chose animals for your breeding program....I know it is useful to me!